We make award-winning documentaries for international audiences, telling personal and powerful stories about the most important issues of our time. Award-winning documentaries on issues like climate change, global justice and equality. We believe in telling proactive stories that lead to action. We work on projects of all sizes, both independently and on assignment. Differ Media is an independent film production company based in Oslo, Norway. We are passionate about storytelling that can spark public debate, challenge stereotypes and offer a new take on current issues. An enthusiastic filmmaker who loves meeting new people. With more than eight years of experience as a director, Julia has big visions of what can be accomplished through film. In 2016 she was included on Forbes Magazine’s ’30 Under 30′ list. Julie is always looking for creative approaches to explain complex issues. 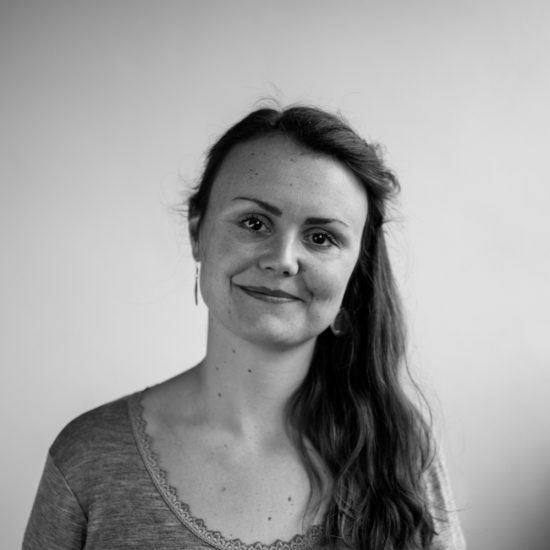 She holds a degree in critical media and communication studies from LSE, and her cinematographic eye has been honed working on documentary projects from features to shorts. Aurora is continually searching for good stories and new approaches to conveying them. 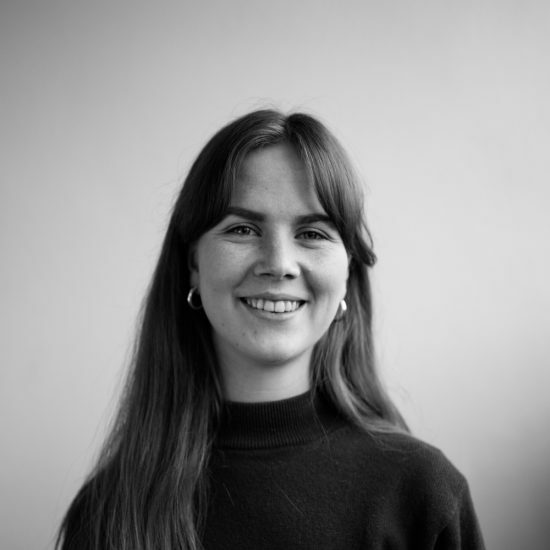 With six years of experience as a journalist for Norway’s biggest newspapers, she brings sharp analytical skills and an eye for visual storytelling to our projects. Johanne is a journalist with a love for documentaries. 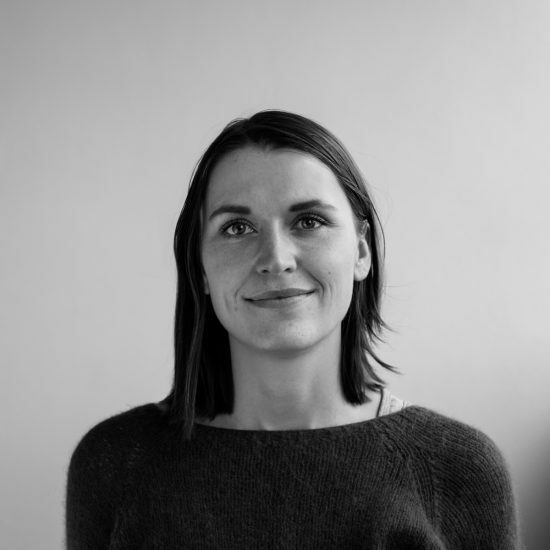 As the former director of the Norwegian Documentary Film Festival, she specializes in research, distribution and impact, making sure Differ’s films find their way to audiences across the world.